Locally raised fresh turkeys. All natural no growth enhancers in raising free range. No additives or preservatives. 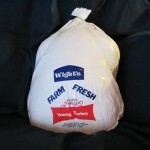 We provide fresh turkeys for Thanksgiving and Christmas. Please call and place an order to reserve your bird early. We sell out frequently. 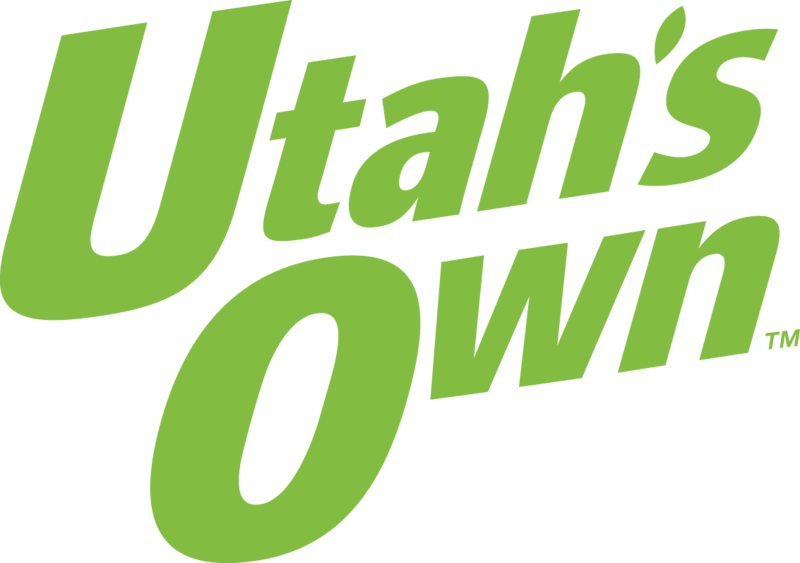 You can purchase our turkey direct, or find it at select specialty markets in Salt Lake City. We got a Wight’s Fresh Turkey for our 2016 Thanksgiving. It turned out like a Norman Rockwell picture. 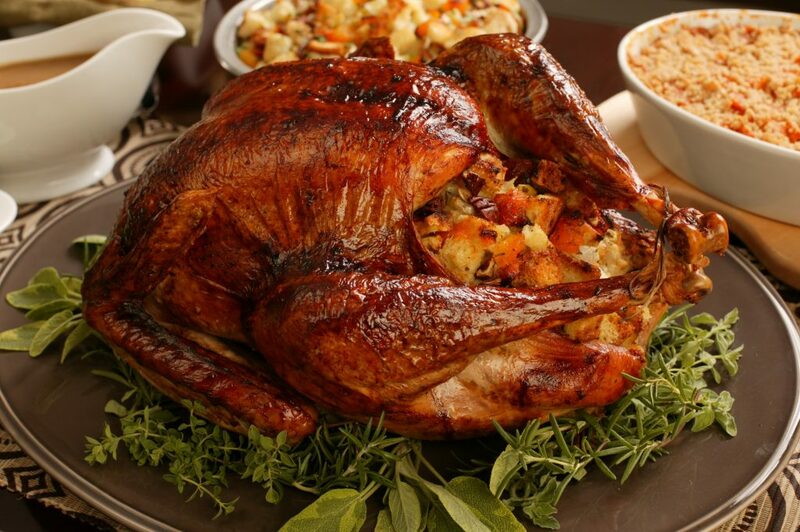 Then we served it – OMG, HANDS DOWN BEST Turkey EVER! My husband has lived in Utah for 70 years and said it was the best turkey he has ever tasted! You are doing it right. Keep on doing what you do & we are coming back next year for another serving of serious deliciousness! It is well worth the trip from SLC to Roy to get a fresh, honestly raised turkey for our table. Thank you for the BEST TURKEY ever! 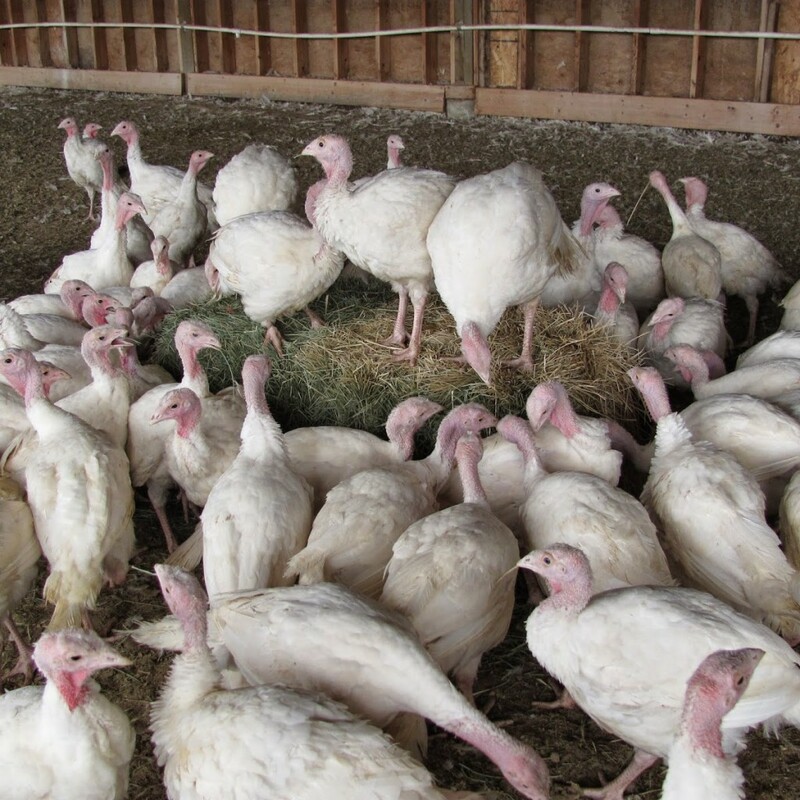 Locally raised fresh turkeys. All natural no growth enhancers in raising free range. No additives or preservatives. This entry was posted in Food and tagged Food, Turkey on May 17, 2017 .